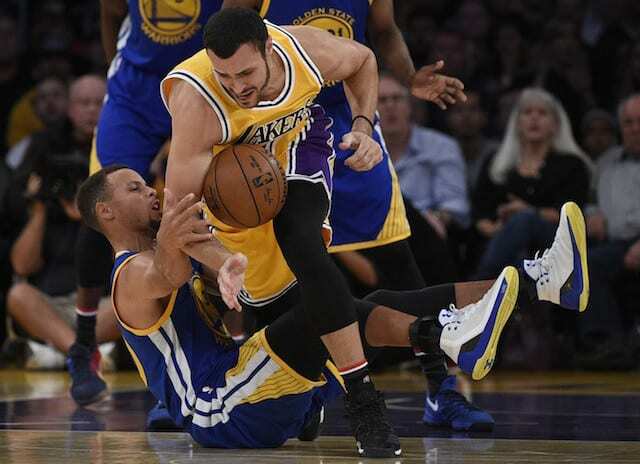 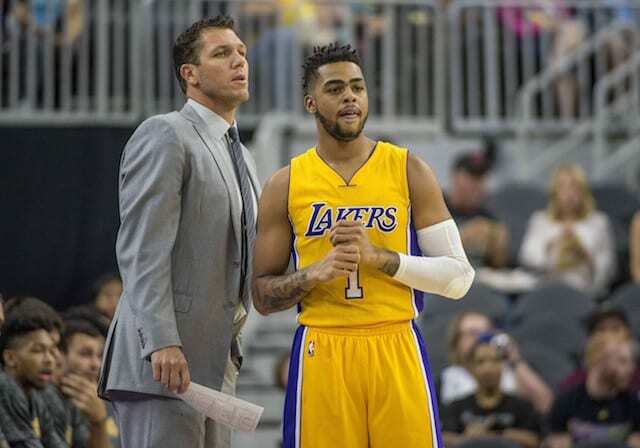 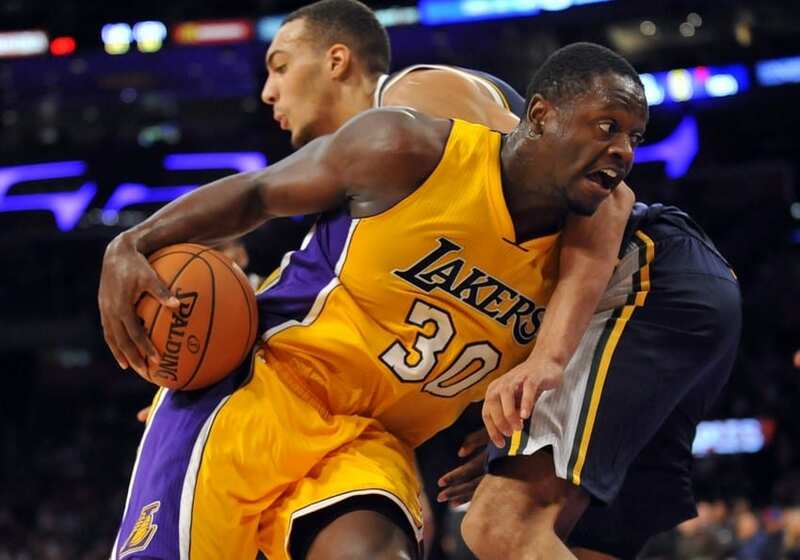 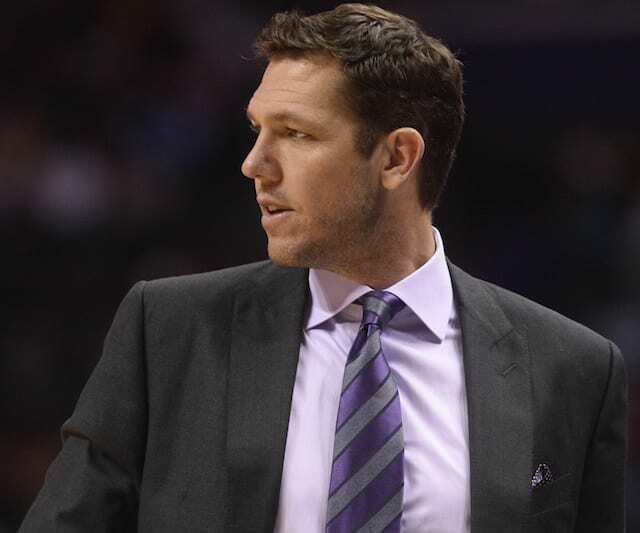 The Lakers Nation podcast is back to break down the Lakers’ road loss to the Utah Jazz…. 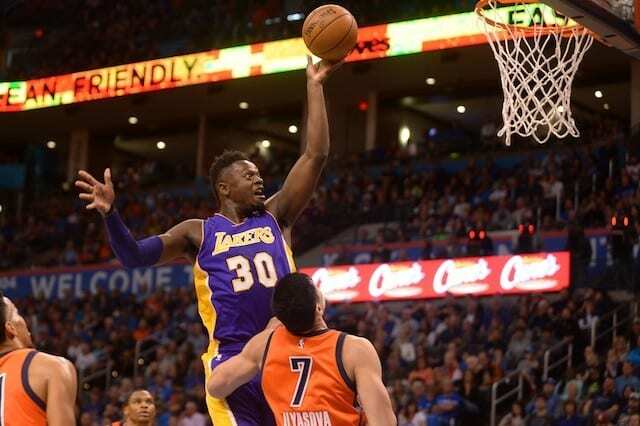 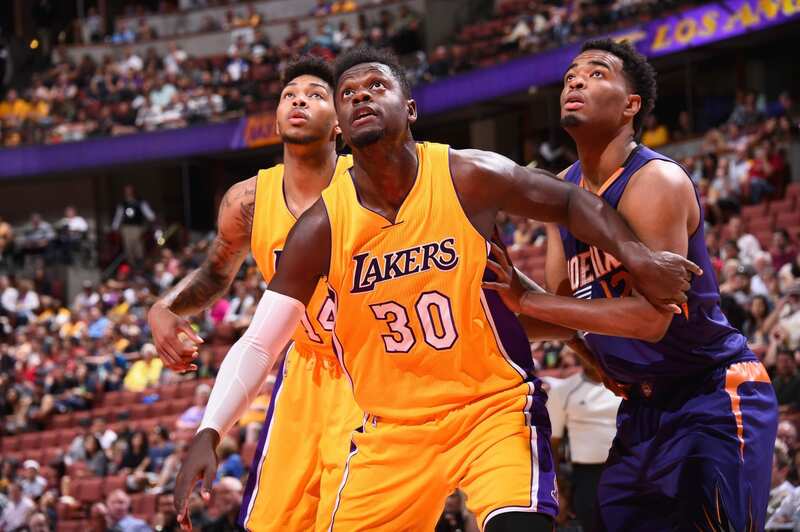 Lakers Nation Podcast: Suns vs Lakers & Robinson Or Yi For Last Roster Spot? 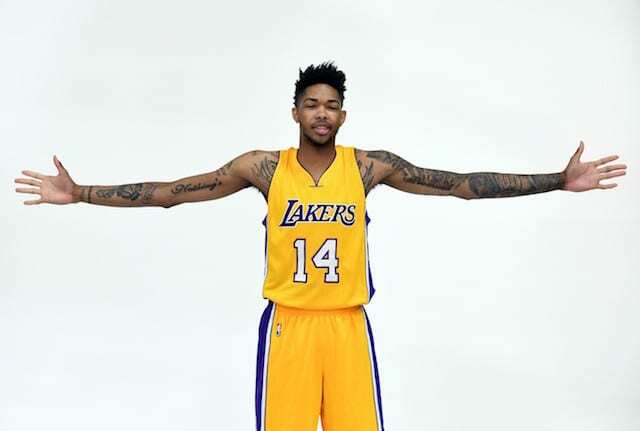 The Lakers Nation Podcast is back with another episode, this time we talk about Brandon Ingram’s potential, Lou Williams’ trade value, and break down Lakers vs. Warriors preseason action. 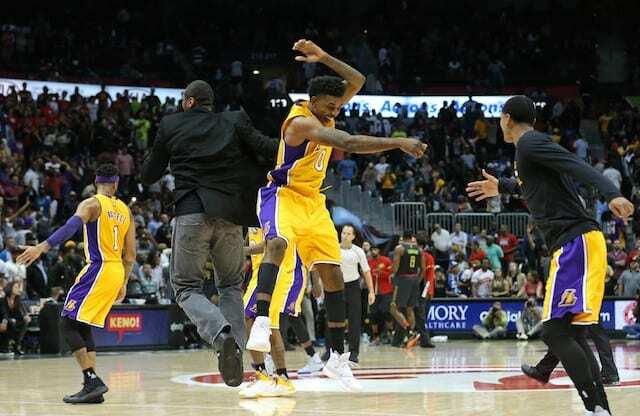 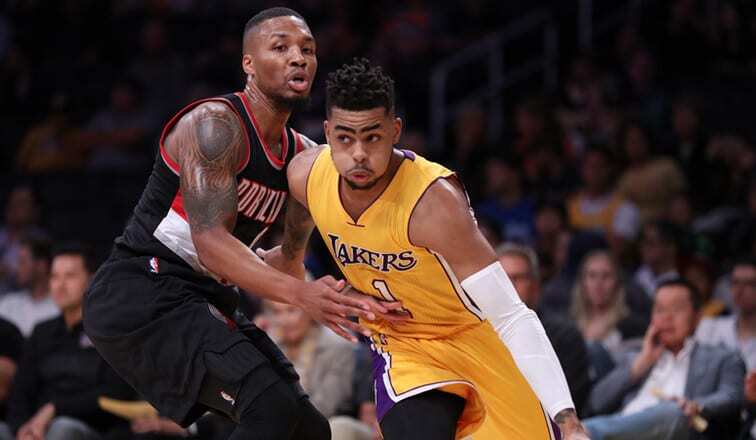 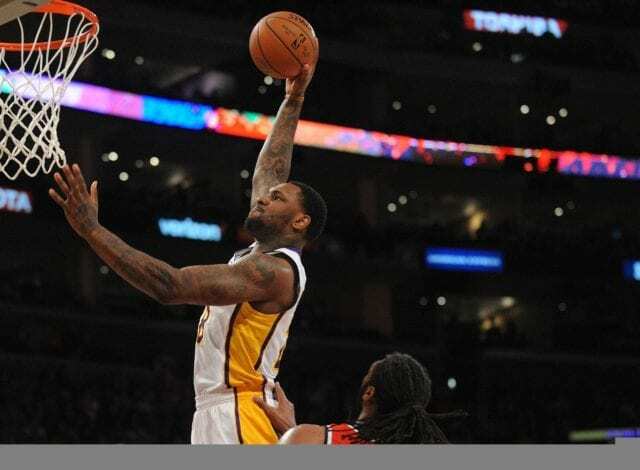 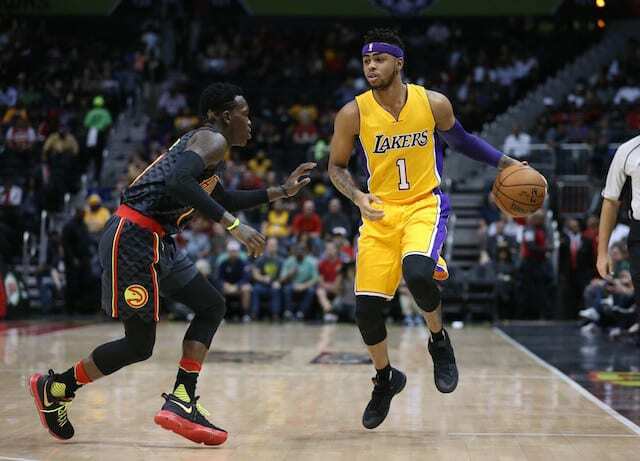 ..
Lakers Nation Podcast: Recapping Lakers Vs. Blazers; Is Nick Young Really Back? 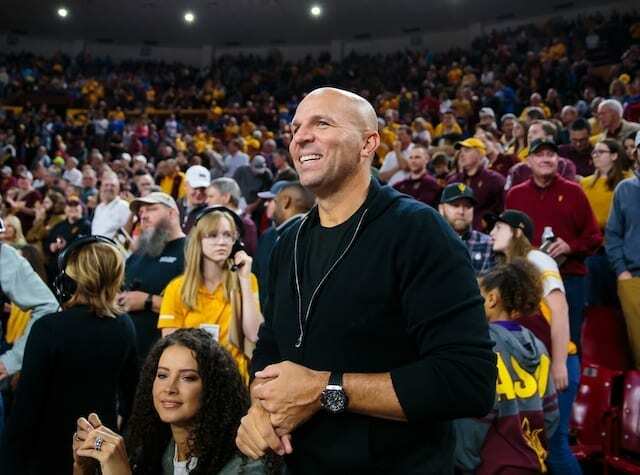 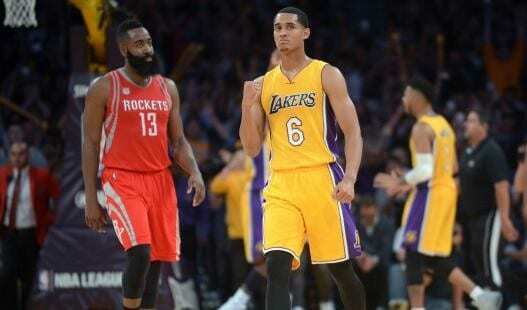 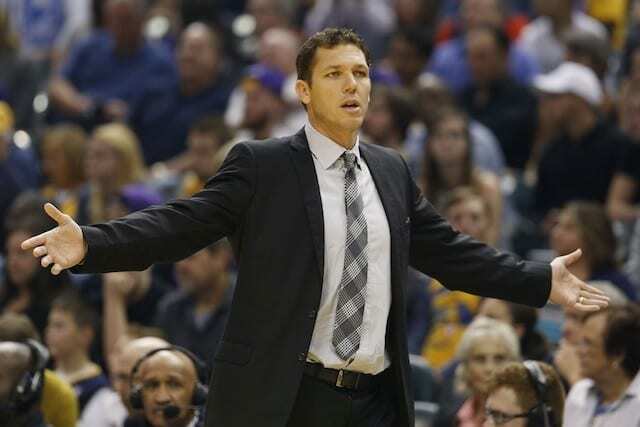 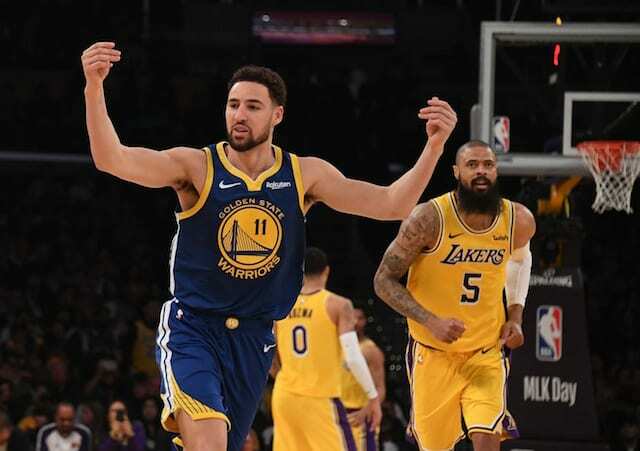 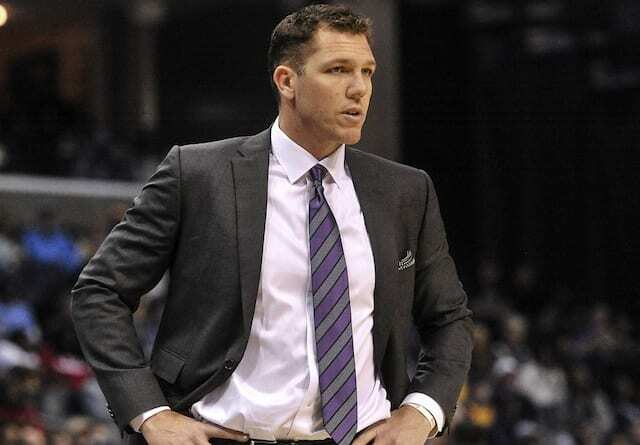 The Los Angeles Lakers and visiting Portland Trailblazers battled at STAPLES Center on Tuesday night in a game that ultimately went to overtime before there was a winner.